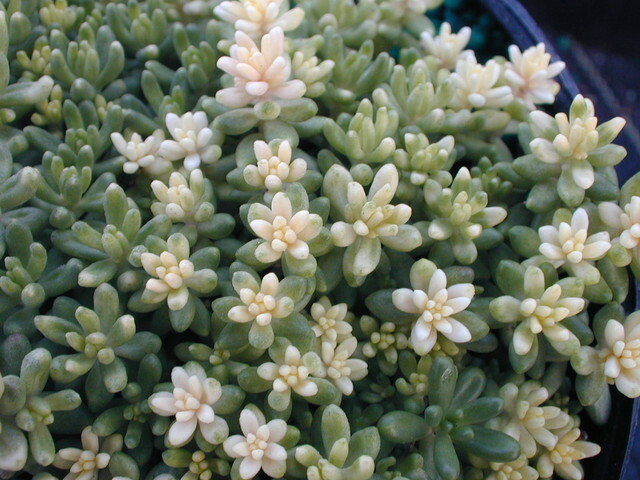 Folige is pale green with cream and pink variegation early in the season. Dainty with relatively narrow leaves. White flowers. Evergreen. Iberia.